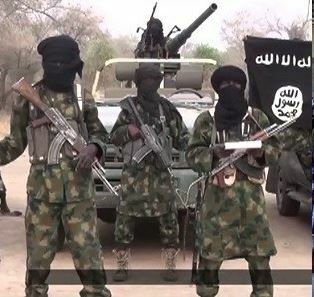 Boko Haram insurgents have issued a stern warning to parents in the North-East of Nigeria, not to endanger the lives of their children, by sending them to schools. Residents of Dapchi in Yobe state said the insurgents said this when Boko Haram terrorists dropped the abducted schoolgirls this morning. “Don’t ever put your daughters in school again,” a witnesses told Associated Press.